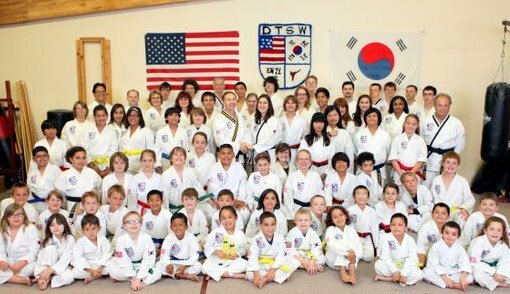 Welcome to Desert Taekwondo! 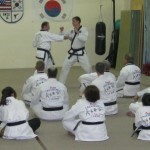 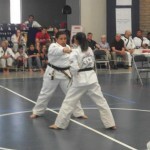 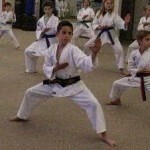 Our curriculum centers around Taekwondo with an emphasis on technique, self defense, discipline, and control. 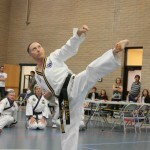 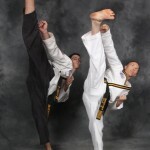 We are dedicated to producing excellent martial artists that have exceptional skill and character. 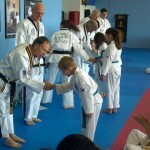 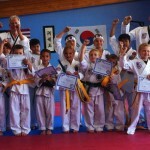 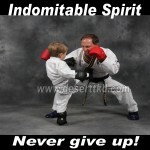 We place importance on being confident in and out of the martial arts school!